You can’t help but fall in love with a well-kept garden with French garden antiques. Such gardens have the perfect blend of colors and fragrances to trigger all your senses. The blooming flowers will give a burst of color and scent, attracting all manner of life. From the buzzing bees to the hovering butterflies and chirping birds, you can enjoy a world of beauty and soothing sounds. If you’re keen on replicating such success on your property, you will do well to address the most crucial factors. Surprising as it might seem, you shouldn’t rush into the process of creating a garden as there’s more to the process than just filling it with plants. Establishing your goals right from the start makes the entire process a walk in the park. Naturally, the first step is defining what you’re planning to achieve. Do you want one that functions as a vegetable garden? Or do you want a garden that’s purely ornamental? Do you have small children or grandkids who’ll love to play in it? Fo you plan to host parties in the said garden? Answering these questions lets you create a lovely garden the fits your needs, making it an enjoyable experience. Your goals will determine the plants, size, and design. Failing to refine your needs can result in many problems. Picking the wrong plants for your garden can have you pulling out your hair as you get dismal results despite putting in lots of effort and resources. You need to match your choice of plants with the soil, climatic conditions, and lighting conditions. Therefore, you might want to polish your gardening skills and knowledge when planning to start one. That’s what keeps you from sticking sun-loving plants such as daisies in the shady part of your garden. Luckily, most plant sellers are very knowledgeable in that sector and won’t stand by and let you make such costly mistakes. Still, you should know that the collection of plants that you have in the garden determines the amount of effort that goes into keeping it in great shape. Making the wrong plant choice can saddle you with lots of unpleasant gardening work. 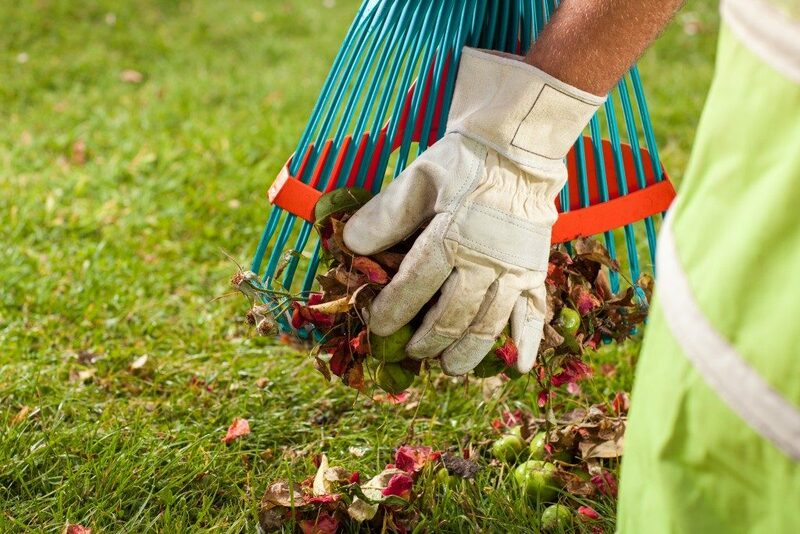 If you have to slot gardening on your list of household chores, the garden is likely to lose its appeal quickly. 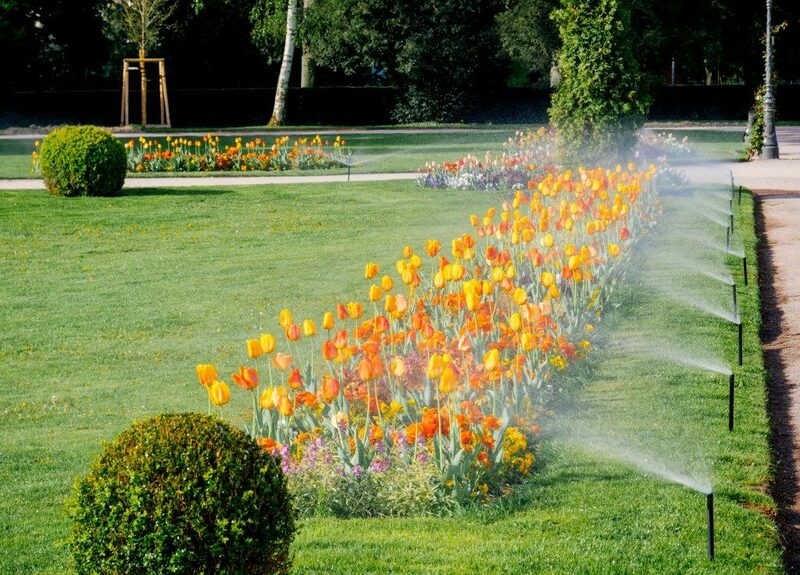 Unless you’re into manual labor or find the gardening process therapeutic, you won’t have fun having to mow, trim, weed, and water your garden all the time. With the right selection of plants, you can create a beautiful yard that doesn’t tax your efforts. Native, drought-tolerant plants make the best choice when looking to lower maintenance needs. Combine drought-tolerant ground cover with summer and spring bulbs, and you’re off to a great start. You also need to have a blend of perennial and annual plants there as well. Beautiful gardens aren’t as easy to establish. As such, you need to take the process seriously. Only then can you keep the garden from draining all your energy.